Passover starts on April 19! 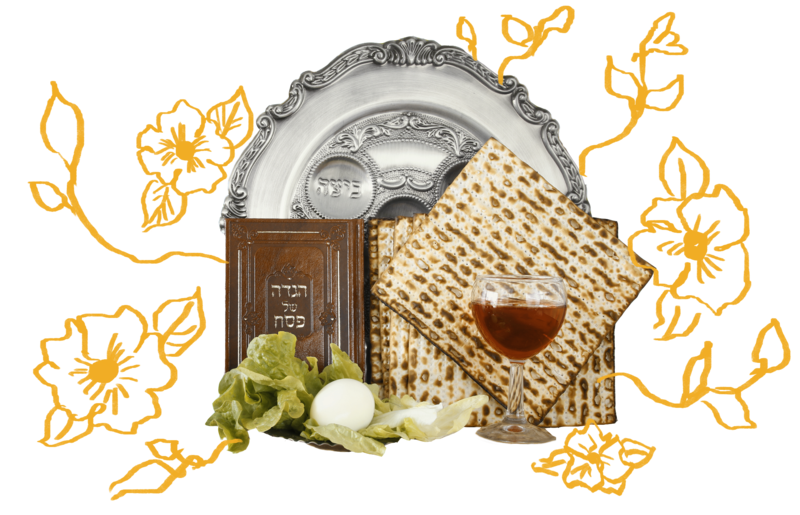 This new Passover email series will help you prep like a pro. Enter your email below, and you’ll receive a series of helpful, informative, and beautiful emails that will help you get the most out of the holiday.